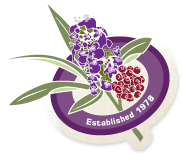 Founded and led by naturopath and herbalist Jill Davies, the company has been selling herbal teas, botanicals and bodycare products since 1978. Our ethos is quality and passion, with formulas devised out of clinical practice, research and knowledge. Herbs Hands Healing is also the European supplier and sole UK importer of Dr. Schulze’s famous botanical food drink, 'Superfood Plus'. 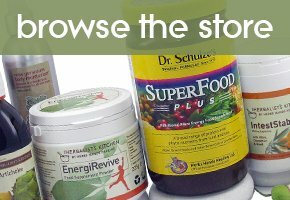 Dr. Schulze’s SuperFood Plus is the highest concentration of super foods that are organic or wild harvested from all over the world. Each ingredient is carefully chosen and even more carefully prepared for inclusion in Dr. Schulze’s formulae. 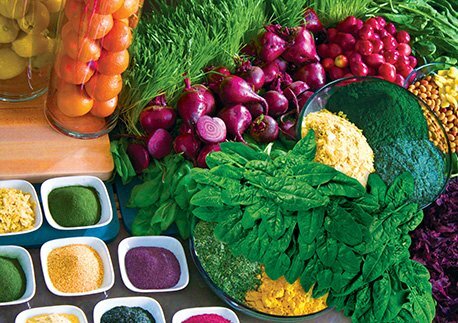 We have a wealth of valuable information and resources to help you detox and cleanse your system, everything from simple recipes for barley water and potassium broths, to structured detox plans. And you can find cleanse kits, capsules and ingredients to help you get started at our online store. 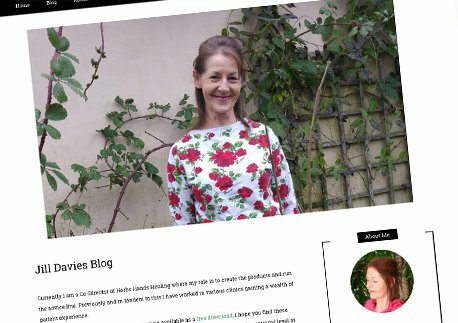 Welcome to my brand new blog, I hope you will enjoy my topics that range from discussing generalized health issues and specific illness alongside the herbs and natural healing methods to treat them. Although I’m no longer in practise after 35 years, my clinic years combine with presently co-directing Herbs Hands Healing and running the product advice line. My great love is plants (originally trained at R.H.S Wisley and R.B.G Kew) as it for most herbal practitioners, so I hope you enjoy my passion for sharing the herbal portraits too. the leaves promote energy, healthier blood pressure & better cholesterol levels.